Chelsea is a wonderful neighborhood to explore! 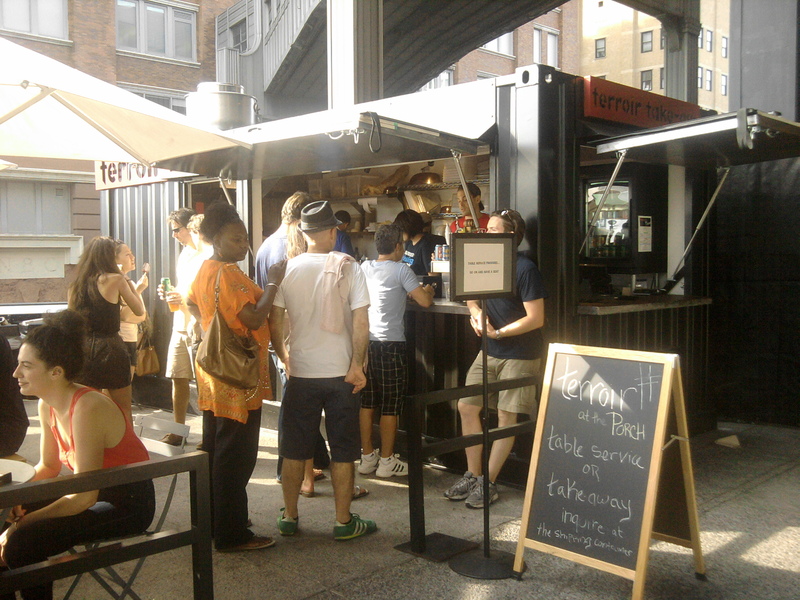 Chock full of art galleries, people watching opportunities and the home of The Highline (one of NYC’s most unusual parks), it’s also become a mecca of great eating and drinking destinations. I’m often asked for recommendations for a place to end the evening/day in Chelsea after my tastings held aboard the yacht Manhattan at Chelsea Piers. From a quick stop to an indulgent over the top dinner these spots are a few of my Chelsea favorites. Splurge– Les Promenade Des Anglais, http://www.lapromenadenyc.com/ Deliciously decadent menu with a flair for French mediterranean cuisine. Start with some fresh, ice-cold oysters and an order of the whipped ricotta cheese with grilled bread. Stay for the rabbit confit pasta, steak frites or the seafood specials! Enjoy over 20 different Rieslings by the glass to celebrate the summer of Riesling! 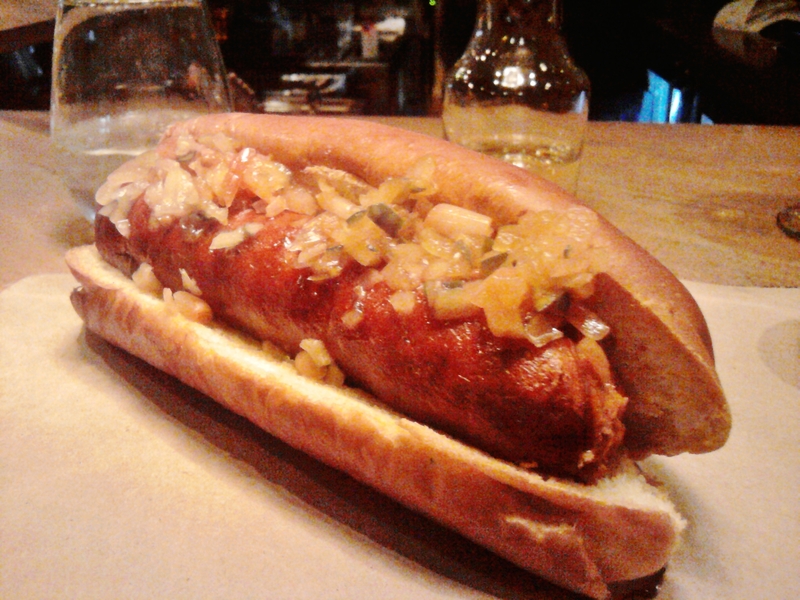 Comfort food with a twist– The Guilty Goose, 23rd btw 7th/8th http://guiltygoose.com/special-offers.html House made succulent burgers and hot dogs made from a blend of short rib, ground pork and other delectable artisan cuts shine here! The house cured meat plate, creative snacks and sandwiches are also a good choice. Happy hour from 5 to 7 daily with specials on selected food and drink. Craft beer is the focus here but a short but well thought out wine list is also featured. 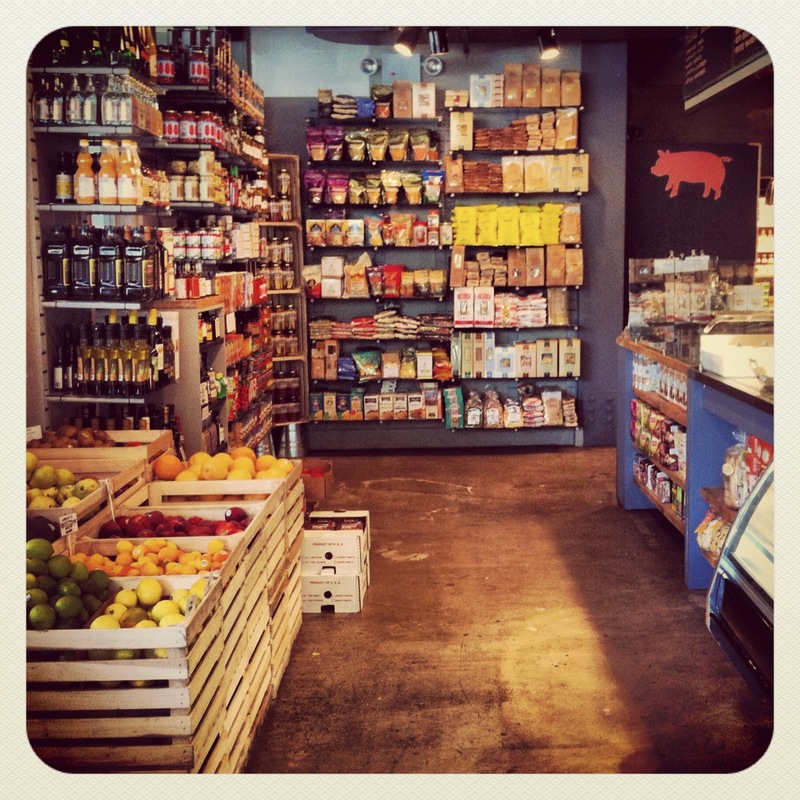 Local, quick Bites– The Foragers Market, 22nd & 8th, http://www.foragerscitygrocer.com/city-table.html Local food café within an amazing market! The Berkshire pork short ribs are to die for! The house made pretzels with melted cheese are addictive! Many local veggies, meats and the finest cheese are also available to craft your own feast. Buy a bottle at their wine shop next store featuring organic, sustainable and natural wines and shop for a picnic in the park. 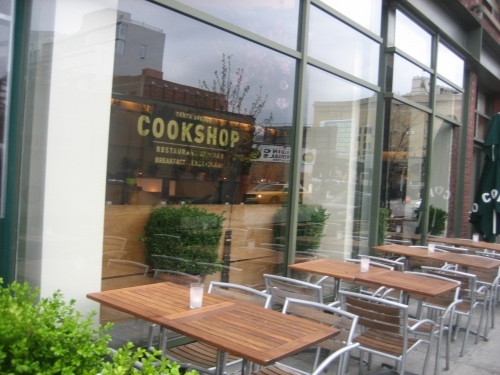 Farm to table deliciousness– Cookshop, 10th & 20th, http://cookshopny.com/ Rotating menu using only the freshest of local ingredients. Outstanding brunch, house made ice cream and a wine list filled with reasonable, unusual offerings. Cocktails crafted from in season herbs, fruit and veggies are an incredible way to start your evening! The sommelier is one of the friendliest in NYC, his list is full of obscure small vineyards that he will happily share with you . This is one of my favorite spots in NYC. From simple deviled eggs with smoked paprika to the fresh-baked fruit and nut bread to go with your cheese plate this spot hits all the right notes. These are just a sample of the wonderful spots to explore. 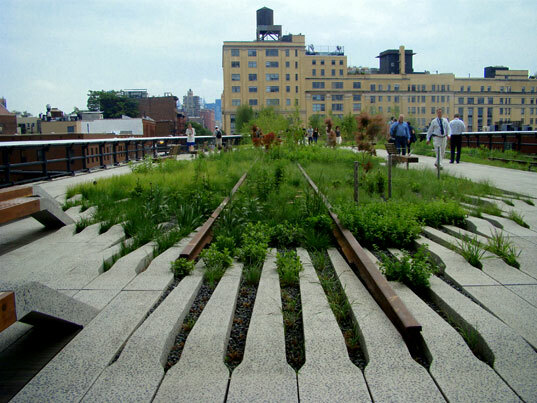 Plan a day to walk in the park, go gallery hopping or just to soak in the local flavor of Chelsea!